Do you want to start a business or need assistance to steer your business to success? 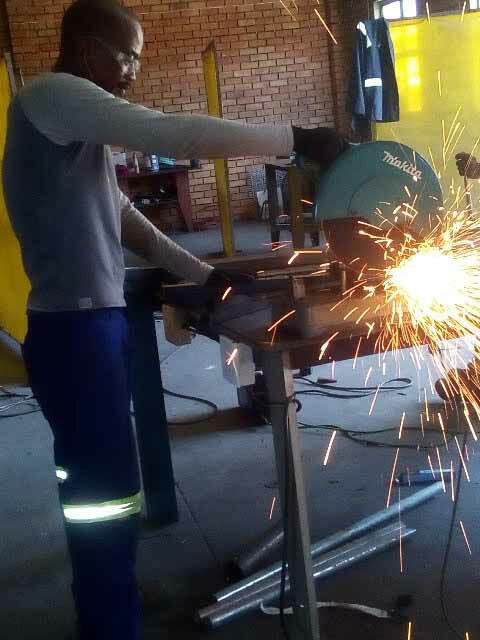 Do you have skills in the welding/ Fabrication/ Casting sector? DACT has supported a number of emerging businesses that are manufacturing aluminium and steel products, their businesses have come from infancy to full blown successful businesses through the DACT Incubation program. Click on the link below for highlights of some of the businesses that are in the Incubation program.